WORLD TREE BURNS SEASON 1 FINALE!!! 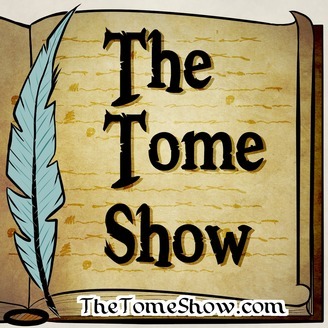 The Tome Show is proud to present the season 1 finale and sixteenth installment of THE WORLD TREE BURNS - the only official 5th edition D&D actual play set in Midgard, the game world created and published by the brilliant designers at Kobold Press. This episode was produced by Encounter Roleplay and Kobold Press, and was livestreamed on the Encounter Roleplay twitch channel. 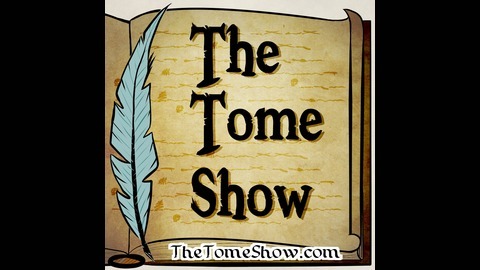 The Tome Show is proud to be hosting the audio-only podcast version of the stream.